In collaboration with financial advisors and Clark Capital’s Investment Consultants, Pete Eisenrich constructs highly personalized investment solutions for high net worth clients. Pete works with financial advisors in providing an elevated investment experience delivered with a level of concierge service that high net worth individuals expect. 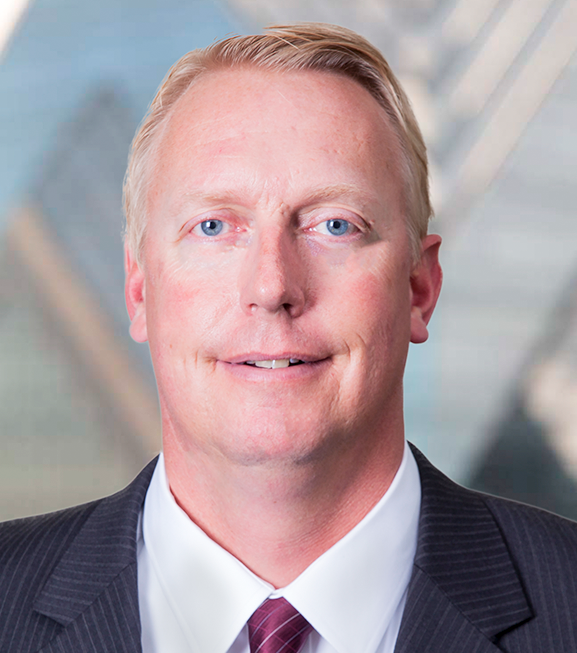 Pete’s extensive investment management experience includes the position of Vice President and Senior Market Strategist at Curian Capital responsible for communicating economic and capital market information to investment advisors. Prior to joining Clark Capital, Pete was a Senior Vice President and Portfolio Strategist at Global Financial Private Capital. Pete is a Chartered Financial Analyst® (CFA®) charterholder. He received a M.A. from Johns Hopkins University’s School of Advanced International Studies and earned a B.S. in Commerce, Finance from Santa Clara University.